Each group should elect a LTC Group Spin Leader for the session based on experience. When cycling in a group, whether for leisure, training, race or event, the Rules of the Road ALWAYS apply. Adhere to Leader instructions during spin. Notify the Leader in advance or at some point during the cycle if you are sick, injured or feel unfit for the proposed distance or pace. Only cycle in pairs when safe to do so. Single out when asked to do so by the Leader. Do not make sudden moves that the rider(s) behind you have to react to. To start with, you can get by with virtually any bike. Just make sure it is roadworthy with two working breaks and properly inflated tyres. Sooner or later, you’ll probably want to buy a new bike. 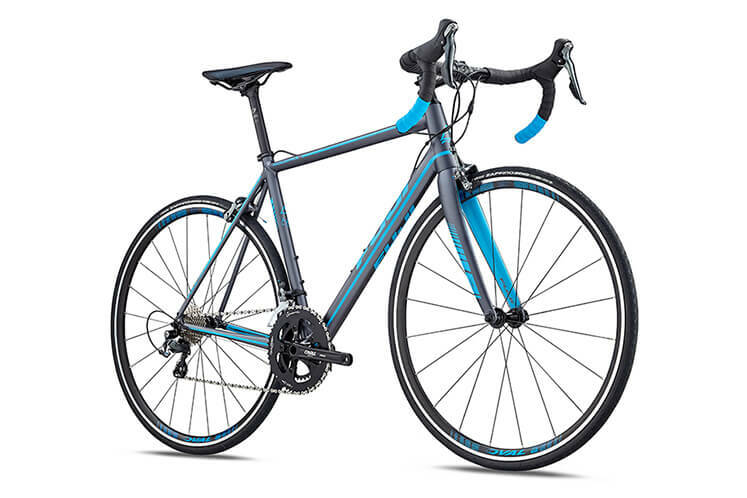 Whether you are new to cycling or an old hand, a trip to your local bike shop is a good place to start. Kevin Martin of KM Cycles in Longford has been a great friend of the Club over the years and should be able to advise on the best bike for your needs. If you know what you want and how to check out a second hand bike, Done Deal can often provide a bargain. If you are less sure, Club members are another great source of information and will occaisionally be selling on their own old bikes. 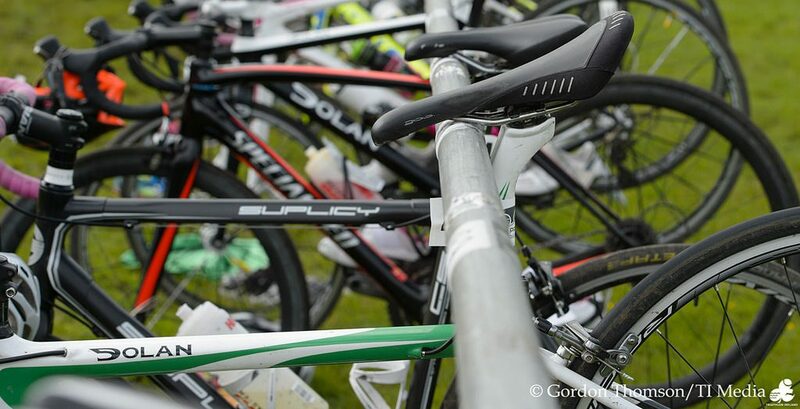 Check out Triathlon Ireland’s buying guide for more information.